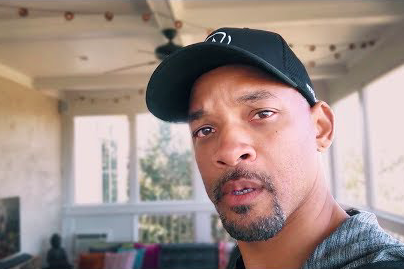 If you haven't been keeping fresh on Will Smith's resurrection as a social media wizard, it's probably time you give him a follow on all of his channels, especially Instagram and YouTube. It's the best career move he's made in ages. The West Philly native and action hero will soon be taking his daredevil ways to the Grand Canyon. Why? Because he can't back down from a challenge. Last week, the motivational Yes Theory YouTube channel openly challenged the "Men in Black" and "Independence Day" star to try heli bungee jumping, which sounds like what it is: bungee jumping from a helicopter. Smith is no stranger to thrillseeking. In fact, if you watch this video, he will convince you to go skydiving like no one ever has before. In this case, Smith went the extra mile to respond to the challenge with a humorous video. This is why Will Smith on social media is what the world needed.